Thank you for accessing this Website, www.AsmusJewels.com. Please read these User Conditions before using this site which is operated by Lorax Studio Limited, a company incorporated in Hong Kong, whose registered office is at Central, Hong Kong, registered with company number 1953598 (“we” or “us”). We operate this site for the purpose of promoting the services supplied by us. By using this site, you signify your acceptance of these conditions in return for which we will provide you with access. From time to time we may modify the conditions so please continue to review the conditions of use whenever accessing or using this site. If at any time you do not wish to accept these conditions then you may not use this site. You acknowledge that your use of this site and its content is at your own risk. 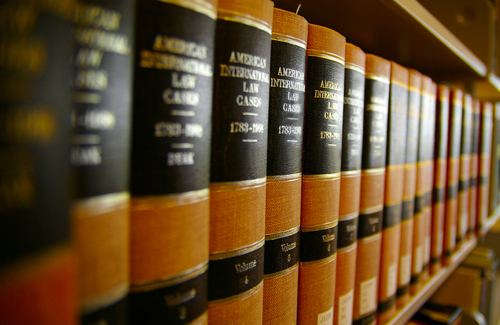 Except for liability which we cannot by law restrict or exclude, we shall have no liability to you or any third party for any direct, indirect or consequential damages (including loss of profits), or any other damages of any kind whether based on warranty, contract, tort (including negligence) or otherwise. Applicable law may not allow the limitation or exclusion of liability of certain damages, so this limitation or exclusion may not apply to you in itsentirety. These conditions are governed by the laws of Hong Kong.